Welcome to the St. Augustine Youth Ministry Program! ​Middle and high school youth are invited to get involved and become active members of the Church and disciples of Jesus Christ. Come and learn about the Catholic faith and discover what it means to be Christian in today's world. During the school year, on the last Sunday of the month at 5:30 pm. Following Mass, families are invited to the PLC for dinner and speaker. Confirmation is in 6th Grade. If your child missed confirmation, let us know. They will meet on Wednesday Nights (6:30 - 8:00pm), includes dinner. The Confirmation class will meet separately and have their own curriculum. Why are you Catholic? Is it simply because of what you learned in Religious Education classes or in Youth Ministry? Or is it because of the people who taught those lessons? Was there someone in your life who inspired you in your faith? Our youth are not going to connect to Jesus simply by reading a textbook or sitting in class. They need to connect with you. Come share your faith stories and life experiences with our young people. Walk with them on their faith journey and let them know they are not alone. Youth Ministry is about caring for them, nurturing them, and helping them develop a relationship with God. Pray for the success of our program and growth in the faith of our youth!  If you have a heart for the youth of our parish, contact Amanda Henderson, Director of Youth Ministry, for more information.